Termite tenting is the most common type of treatment for infestations in homes in Vista, California, and the surrounding areas. However, this method comes with numerous drawbacks. For example, fumigation requires homeowners to vacate their houses for days at a time, forcing them to spend additional money on alternative accommodations. Additionally, termite tenting may not provide long-lasting results, as subterranean termites can simply burrow underground and return later. 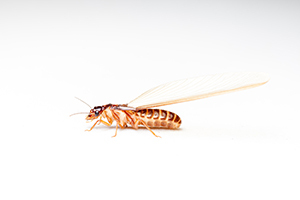 If you are interested in learning more about the advantages of having Kilter Termite and Pest Control use the KILGUARD system in your Vista, CA, home instead of relying on termite tenting, contact us today. We’ll be happy to schedule a free termite inspection at your home.